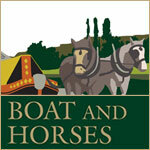 The Boat & Horses regularly hosts all kinds of events – anniversaries, birthdays, retirements, christenings, funerals. We cater for parties up to 100 guests (we have a range of buffet menus, but many people opt for our fabulous rotisserie and carvery). 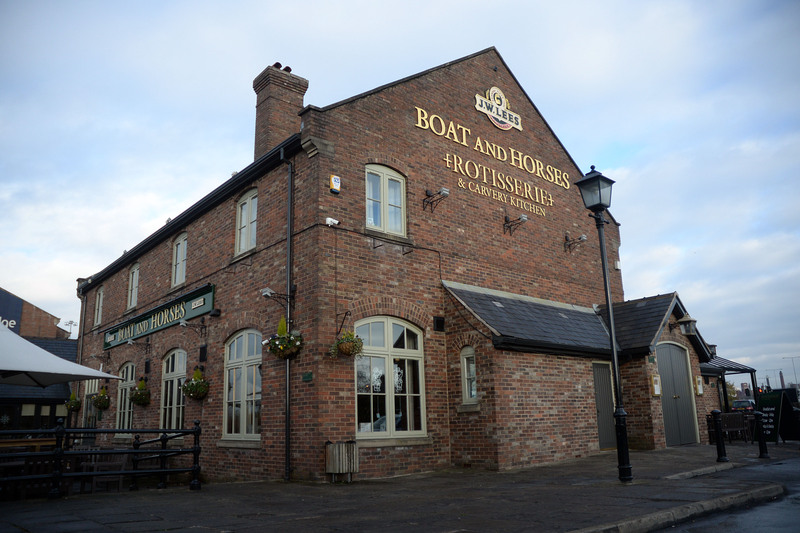 We’d be delighted to help organise your special occasion, please call us to discuss your requirements.